Today I bring you some exciting news. In fact I have (what I think) is a pretty amazing idea. 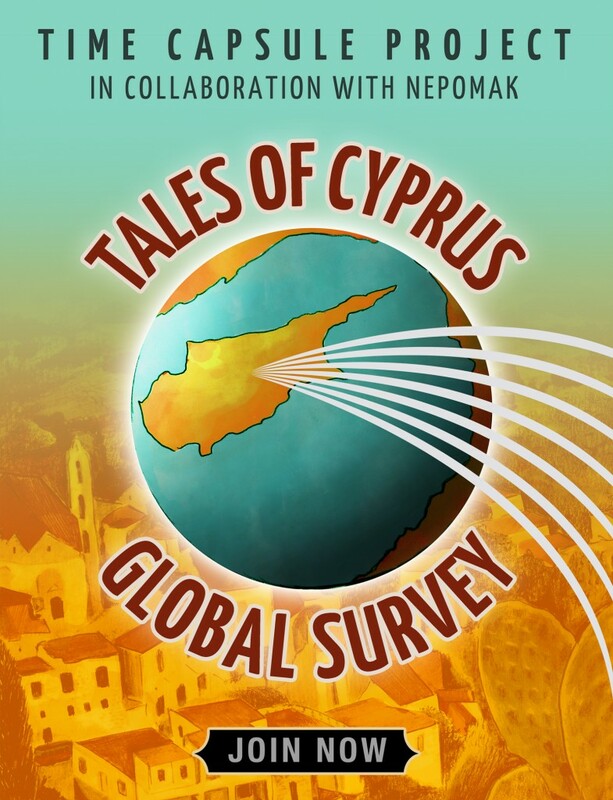 In collaboration with NEPOMAK (an organisation connecting young Cypriots worldwide), I would like to invite YOU to take part in a very special global survey which I am calling the Tales of Cyprus Time Capsule project. The aim of this survey is to capture and record the living memories of an ageing generation (before they disappear) about life in Cyprus before 1950. The target group therefore is anyone who grew up in Cyprus between 1910 and 1950. 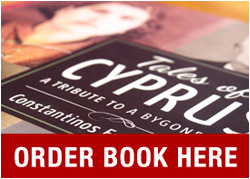 Unfortunately, I don’t have the resources (or the time) to interview as many elderly Cypriots as I would like for Tales of Cyprus so I really need your help. It saddens me that so many elderly Cypriots have already passed away and gone to their graves taking their stories of this unique bygone era with them. If you are interested, (and I really hope you are) please follow my step-by-step instructions that I have posted here. All you really need is a phone with an audio recording app and camera and access to someone who was grew up in Cyprus between 1910 and 1950. Perhaps you know someone (a grandchild for instance) who might be willing and able to take on this task. The archive produced for this TIME CAPSULE project will be made available for all current and future generations to access later this year. I can hardly wait to build it. So charge up your phones and jump on board. The more people who see it the better.